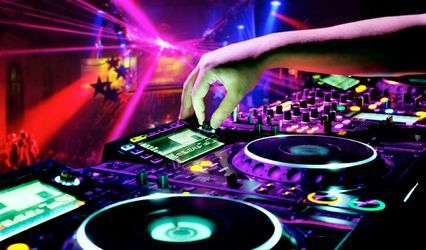 DJ Sir Charles Music Services ARE YOU A VENDOR? 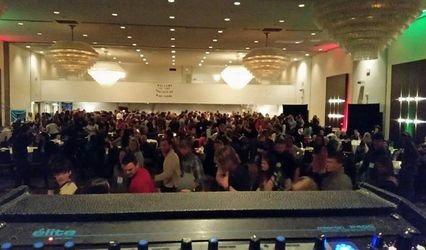 DJ Sir Charles Music Services is a DJ business that really knows how to feel the vibe of the crowd at weddings and other special events. His aim is to provide excellent quality at the best value for every client he works with. With an emphasis on attention to detail, he will ensure your event will run as smoothly as possible through good communication, proper planning and preparation. DJ Sir Charles (AVLA licensed, CDJA member, liability insured) is the mastermind behind this entertainment venture. Having performed hundreds of events and experienced many scenarios, he is there to give expert advice for any type of event. 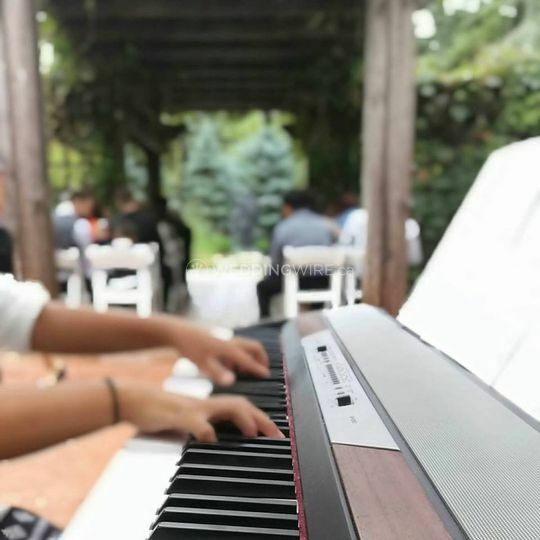 Whether you're having a classy ceremony, a relaxed cocktail party, reception dinner music or a night of dancing your socks off, he will program the musical entertainment that best suits your event. 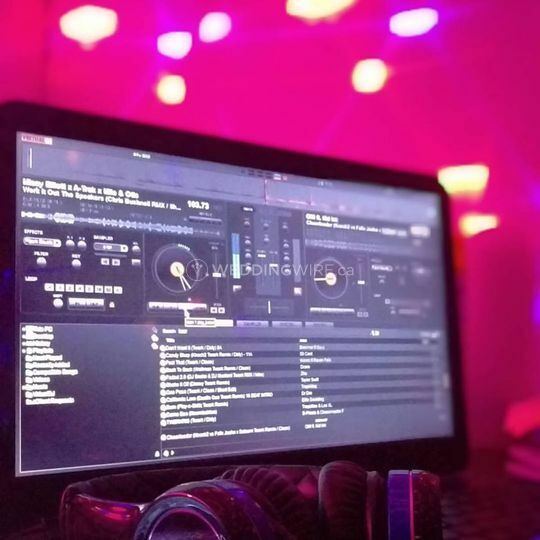 He offers a variety of services which include a comprehensive consultation and quote for your next event, not to mention all genres of music with everything from top 40 to rock to ethnic and everything in between. 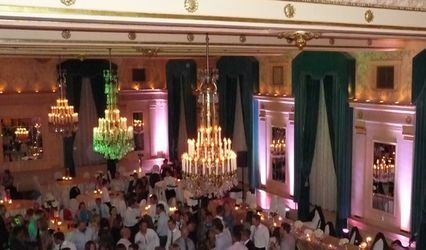 These services include a full set up of equipment that covers events of up to 1200 people, microphones, LED lights and lasers, mirror ball and a projector. Everything you need to make your next special event a hit! Best DJ for any occasion! DJ Sir Charles was our DJ for our wedding. He was AMAZING to work with! He kept the party going all night - no one wanted it to end! He is very professional, we also liked how he paid close attention to details of the crowd. I highly recommend him for any of your party needs! My husband and I would highly recommend DJ Sir Charles if you are looking for a DJ for your wedding social or wedding...or both!! We used him for both and we fell in love with him. He is so laid back and very professional! We are so glad that we found him and wouldn’t have changed a thing! Charlie went above and beyond our expectations. He definitely proved us wrong. 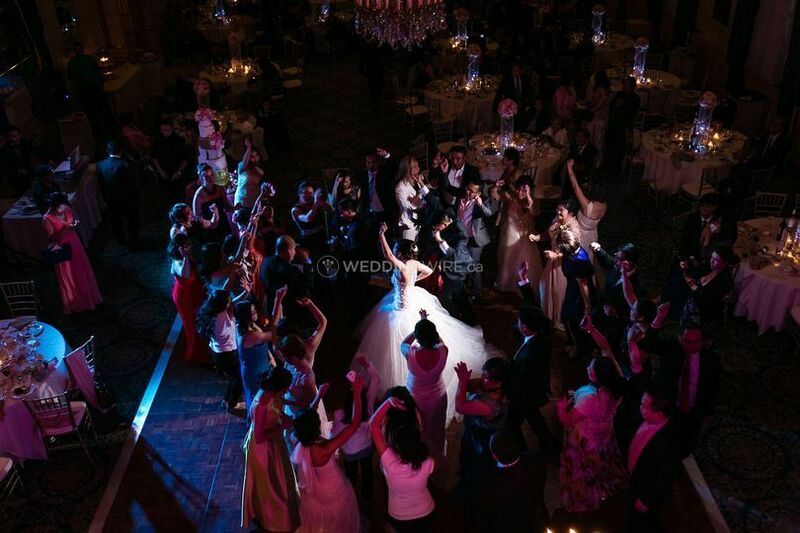 We didn’t think that a lot of our guests would get on the dance floor. But it was full the entire night... 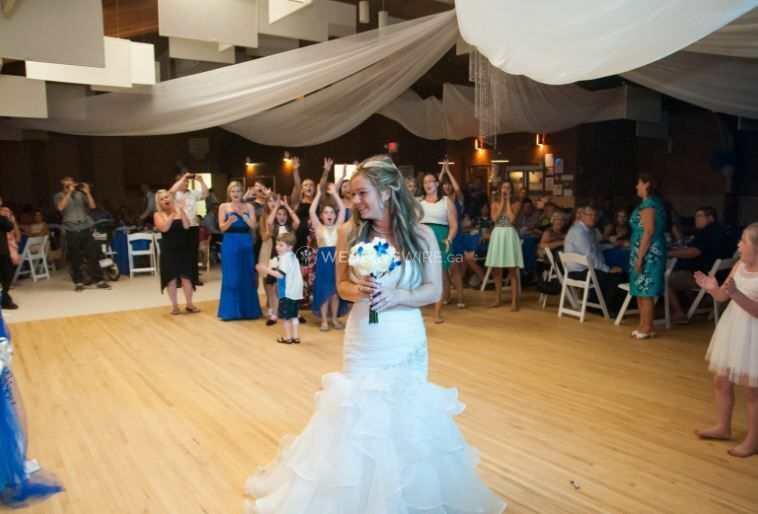 I kept running back to the dance floor every chance I got! He was also great with requests. The sing-a-long portion was epic. He fit in all of our requests, and his choices matched perfectly with what we wanted. Charlie was also very organized and kept us on our timeline for the formality portion. He even help us introduced the wedding party for the grand entrance. He was very easy to work with. We met in person twice and conversed via text and email. We love that he was quick to reply to any of our questions. Charlie, Thank you for making our wedding a 11/10! Charlie was AWESOME! 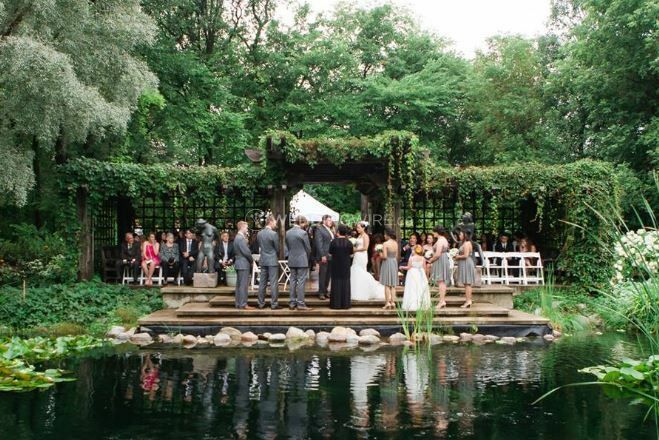 As a bride planning my wedding without a professional planner, DJ Sir Charles made planning so simple. In the beginning of our planning, I was skeptical hiring someone directly off the internet without any reviews from friends or family. Through this whole process, Charlie has shown his professionalism, friendliness, and knowledge of his trade that we knew we made the right decision by choosing him. If we had a question or concern he always went out of his way to answer as soon as possible. 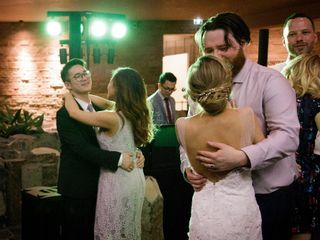 On our wedding day, Charlie really knew how to read the crowd and chose the songs that were right for our party. We couldn't have asked for a better DJ!! went over everything with us in such an organized manner. He asked questions of things we didn’t even think about (as with most - it was our first time planning a wedding, haha). Not even music-related, Charlie even gave us a super detailed checklist of things wedding-related and the time-frame of when to start booking them (I.e. 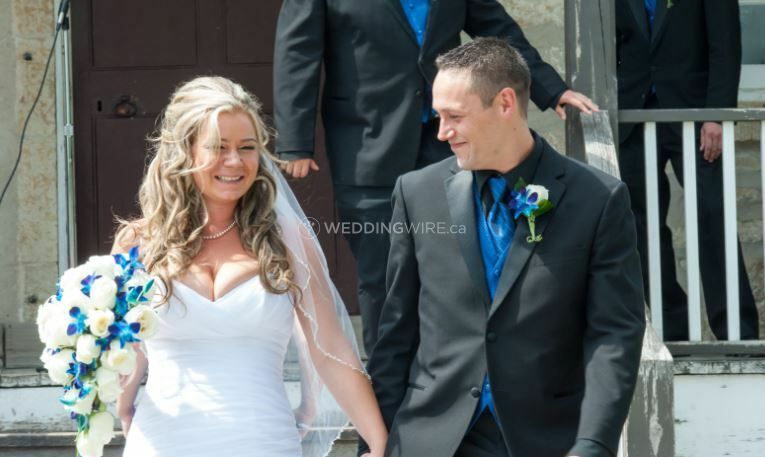 flowers, decor, officiant, liquor license, etc.) which was so helpful. He was such a calming presence during the process, and genuinely had such a blast doing it! 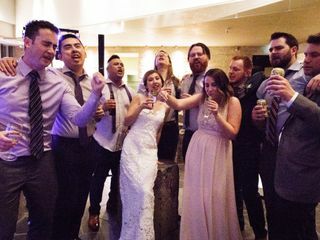 At both the social and the wedding, we had SO many compliments on our DJ and music selection. 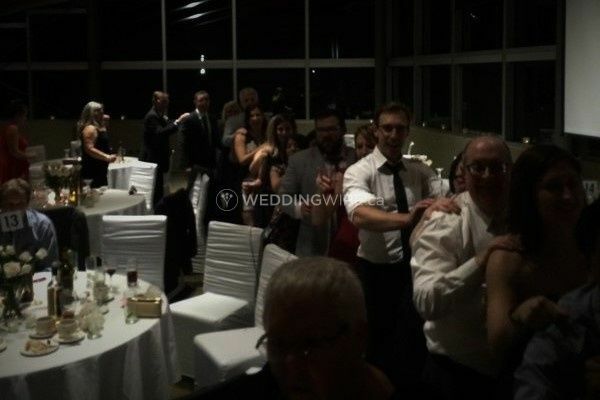 At one point at our wedding of 185 people, there were only 6 people who I counted were not up dancing! Charlie made the party happen! He also offers a discount for those booking wedding and socials with him, and also provided our ceremony services too for a very small cost (cheaper than the venue!). Loved working with Charlie, I can’t recommend him enough!